– A film production co.
We are an end-to-end boutique production company specialising in adventure film-making, creative direction, photography and content distribution. We have over 10 years of experience working in the Southern Lakes, NZ, and have an in-depth knowledge of our beautiful, expansive backyard. TV Commercials, Events, Brand hero films, Product Video, Image / Video library and Tourism content. We have the capability and experience to take on technically creative briefs that include 360 video and time-lapse, long term time-lapse and VR. Timelapse, Aerials (Drone), Motion Control, 4K Post-production, VR and Stabilisation. Nick Hyne - A History with The Remarkables. Mt Ruapehu - Tūroa Brand piece. A winter transition - The arrival of winter. 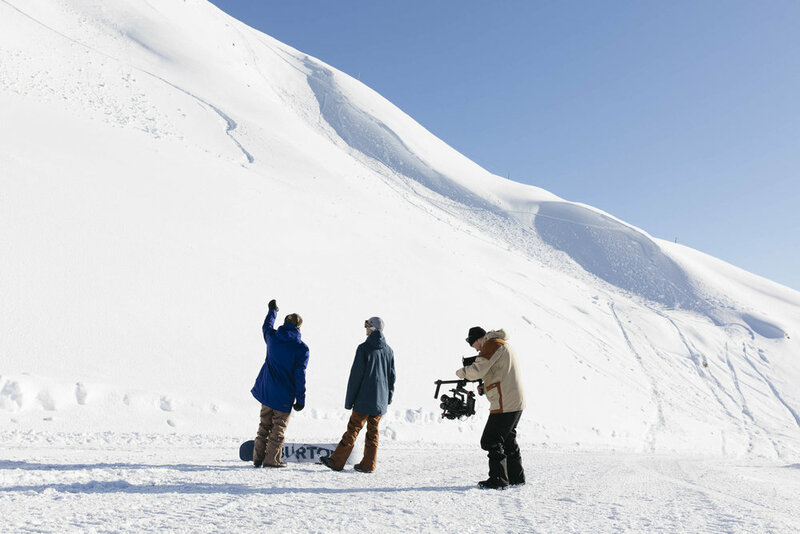 Coronet Peak - 'The Home of Night Ski' TVC. Mt Ruapehu - Whakapapa Brand Film. To see our complete collection of Diaries Downunder adventures, check our Vimeo Channel here.